Here at Kami’s Cakes I bake cakes for customers, that are oozing in flavour and always in keeping with their special requirements adding uniqueness and just a little bit of love into every bite. Now, from where I’m standing – you cannot deny that looks like a perfect recipe for a delicious cake. 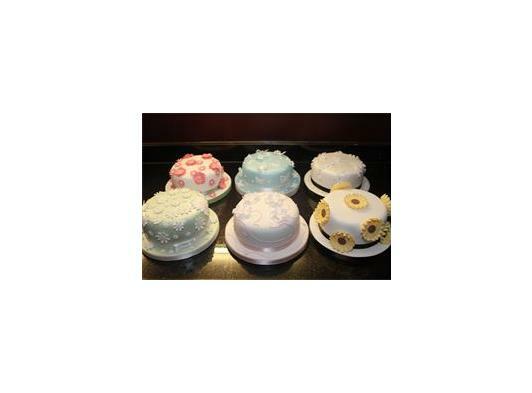 So, why don’t you have a look around my website, check out my cakes and see what you think for yourself. 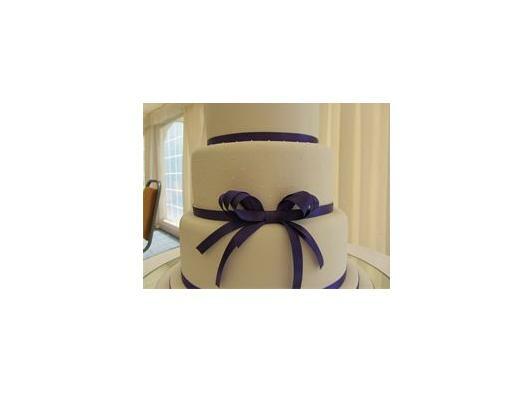 Give someone a wonderful day with one of my specially made cakes. In the kitchen I hand make all of my creations from a simple Victoria Sponge to the most Chocolatey Cake ever, or a moist rich Fruit Cake. To achieve this I source the best local ingredients and materials that are available, so whatever the occasion it is, I have all that is required to design, bake and hand decorate you a special cake. 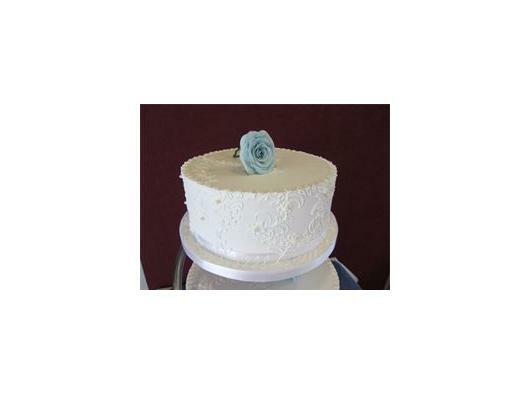 Have questions about cakes? Need suggestions or ideas for a cake? Contact me on 01603 610190 or email via the contact button on this page.